Posted on 09/05/2018 by Mickey McCarter	in Live Review and tagged Alabama, Anna St. Louis, folk, Katie Crutchfield, Merge Records, Night Shop, The Miracle Theatre, Union Stage, Waxahatchee. 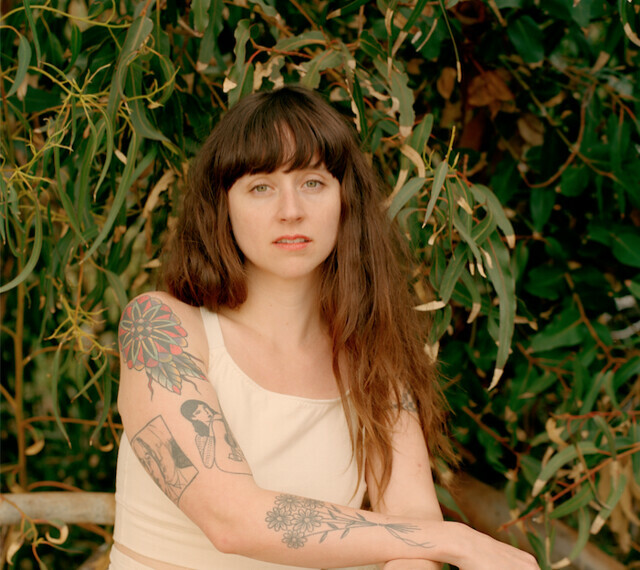 Waxahatchee, aka Katie Crutchfield, will release her Great Thunder EP on Friday, Sept. 7. The next day, she performs at The Miracle Theatre in a show presented by Union Stage. 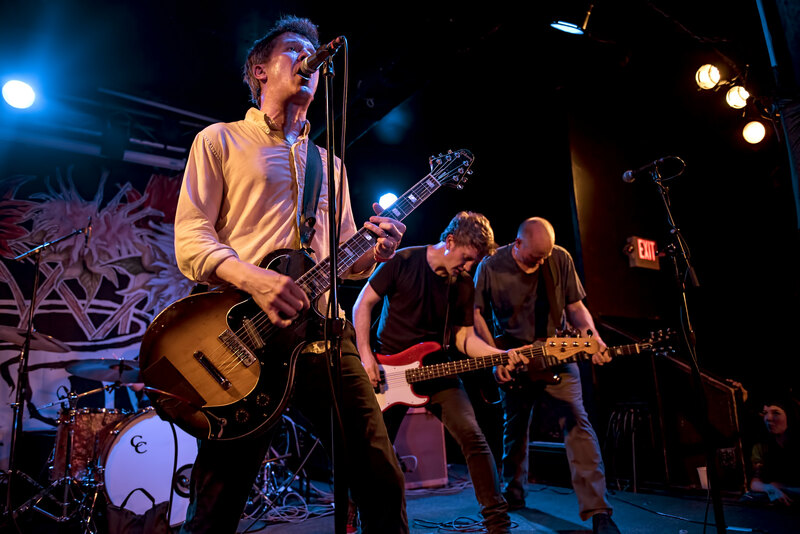 Posted on 04/09/2018 by Mickey McCarter	in Live Review and tagged Black Cat, Merge Records, Montreal, Ought, post-punk, Tim Darcy. 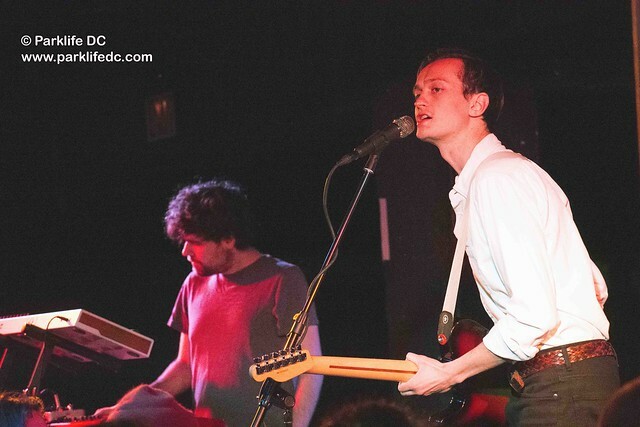 Touring a sophisticated new album, Montreal post-punks Ought added a hint of glam to their nervous energy for a winning performance at Black Cat on Wednesday. 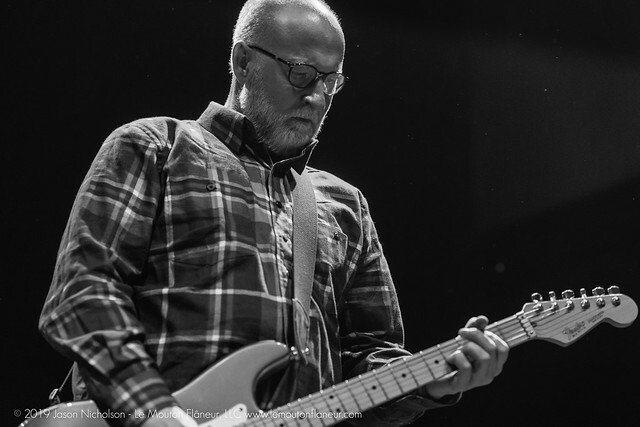 Posted on 02/19/2018 by David LaMason	in Live Review and tagged indie rock, Jason Narducy, Jim Wilbur, Jon Wurster, Laura Ballance, Mac McCaughan, Merge Records, pop-punk, Portastatic, punk, Split Single, superchunk. Hailing from Chapel Hill, North Carolina, Superchunk has been blazing punk riffs for just shy of 30 years. Although the band needs no introduction perhaps what is needed is a reintroduction. Superchunk — consisting of Mac McCaughan (vocals/guitar), Laura Balance (bass), Jim Wilbur (guitar), and Jon Wurster (drums) — just released their 11th studio album, What a Time to Be Alive, this past Friday. On the night before, they played to a sold-out crowd at Ottobar in Baltimore. 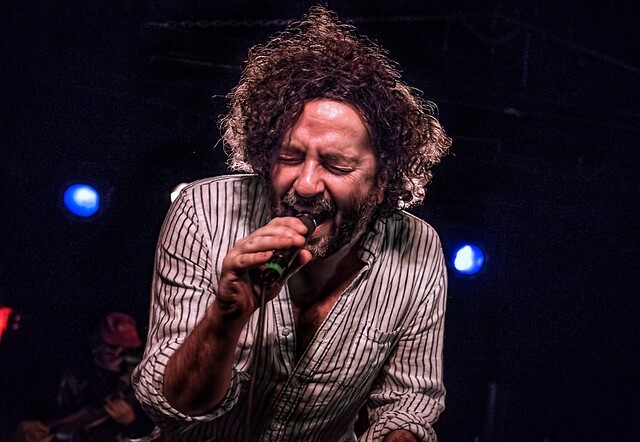 Posted on 01/31/2018 by David LaMason	in Live Review and tagged Black Cat, Dan Bejar, Destroyer, indie rock, Merge Records, post-rock. Dan Bejar is an artist who paints in colorful and sometimes disjointed lines of verse. 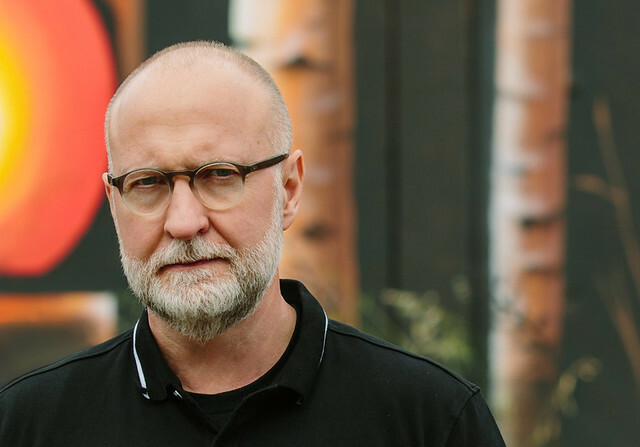 Each song feels purposefully crafted, and each album a separate work of art, often with a completely different feel from one album to the next. Although Dan is a frequent collaborator in The New Pornographers, Destroyer has been his sonic vehicle for the past 23 years, and he refreshed that vehicle’s art in a vigorous show at Black Cat on Sunday.